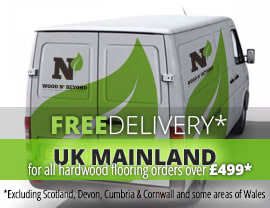 Engineered wood flooring, as the name suggests is not a product which is a direct descendent of Mother Nature. Made up of layers of plywood, topped by a solid oak lamella or top layer, engineered wood flooring is the result of many years of development. Thanks to its solid wood top layer, engineered wood flooring looks just like real wood. Add to this, the fact that engineered wood flooring doesn’t expand and contract to the same extent as solid wood and it can be fitted over under floor heating and you begin to see why engineered wood flooring is such a popular option. Because there are few structural or installation restrictions when it comes to choosing the correct width for your engineered flooring boards, the choice you make can be based on personal preference. In recent years, the tendency has been towards wider boards, in both the solid wood and the engineered wood flooring market. 125mm, or just under 5 inch engineered wood flooring is a stylish flooring option, no matter whether you are planning a traditional style interior or a modern one. 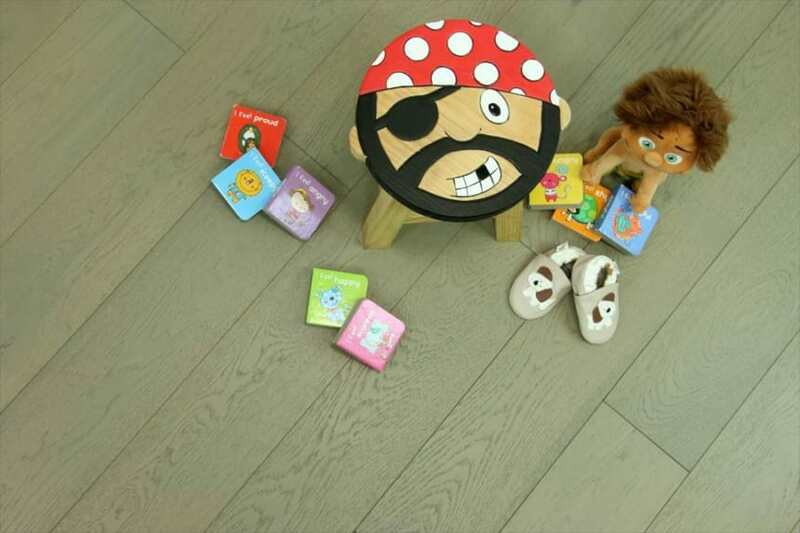 125mm, or just under 5 inch engineered wood flooring is available in either single strip boards or in boards split into multiple strips. No matter what colour of engineered wood flooring you choose, a 125mm, or just under 5 inch engineered wood flooring plank width will bring a stylish look to any room.